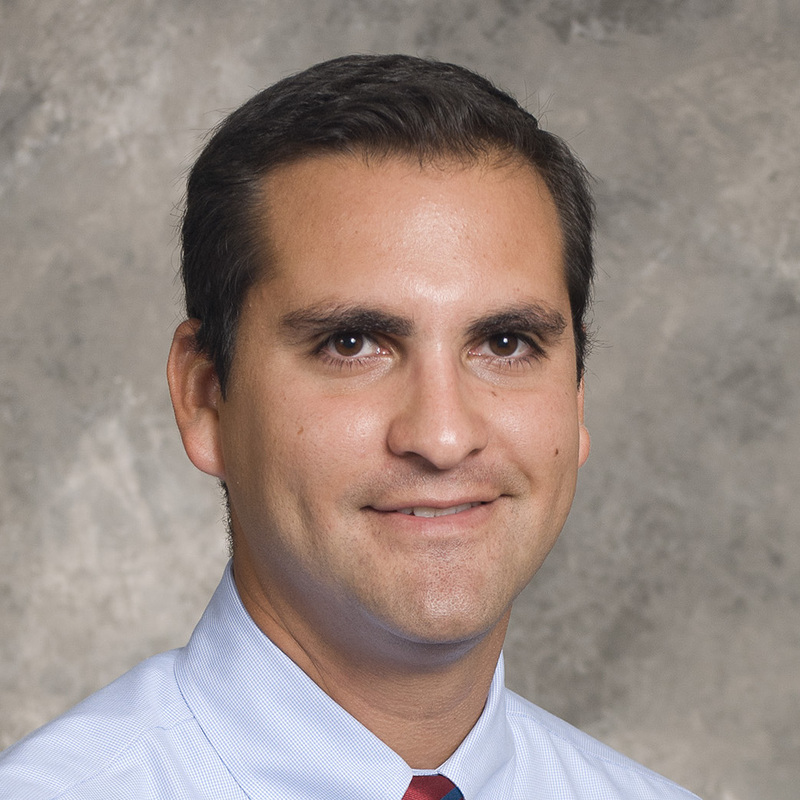 Dr. Mayorga grew up in New Orleans, where he went on to receive his medical school training at Tulane University School of Medicine (2003-2007). After medical school, he moved to Chicago where he completed his residency training in Internal Medicine at the University of Chicago Medical Center (2007-2010). From there he traveled back south to Dallas where he received his gastroenterology fellowship training in the Division of Digestive and Liver Diseases at UT Southwestern (2010-2013). During his gastroenterology fellowship, he served as Chief Fellow for two years. Upon completing fellowship training, he joined the UT Southwestern faculty in 2013. 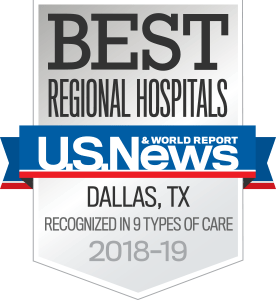 He currently serves as the Clinical Chief of Digestive and Liver Diseases as well as Senior Medical Director for Medicine Specialties at Parkland Health and Hospital System. Dr. Mayorga is committed to general gastroenterology and hepatology, as well as housestaff education. In addition, he has a strong interest in using medical informatics to improve patient quality of care. In particular, he is interested in the use of telemedicine to improve access to specialty care in underserved patient populations. Clinical Utility of a Standardized Electronic Order Set for the Management of Acute Upper Gastrointestinal Hemorrhage in Patients With Cirrhosis. Outreach invitations for FIT and colonoscopy improve colorectal cancer screening rates: A randomized controlled trial in a safety-net health system. Development of the Parkland-UT Southwestern Colonoscopy Reporting System (CoRS) for evidence-based colon cancer surveillance recommendations. Gastric Ischemia as a Rare Cause of Hematemesis. Can Chronic Disease Management Programs Improve Outcomes in Patients With Cirrhosis?